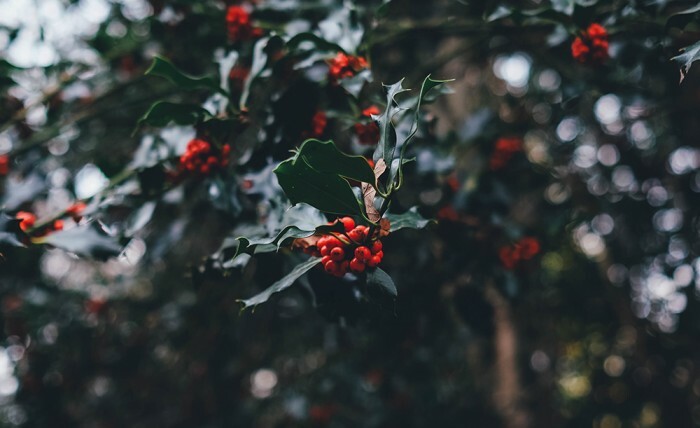 There are still some shopping days left, so here are some ideas for the outdoors enthusiast this Christmas. 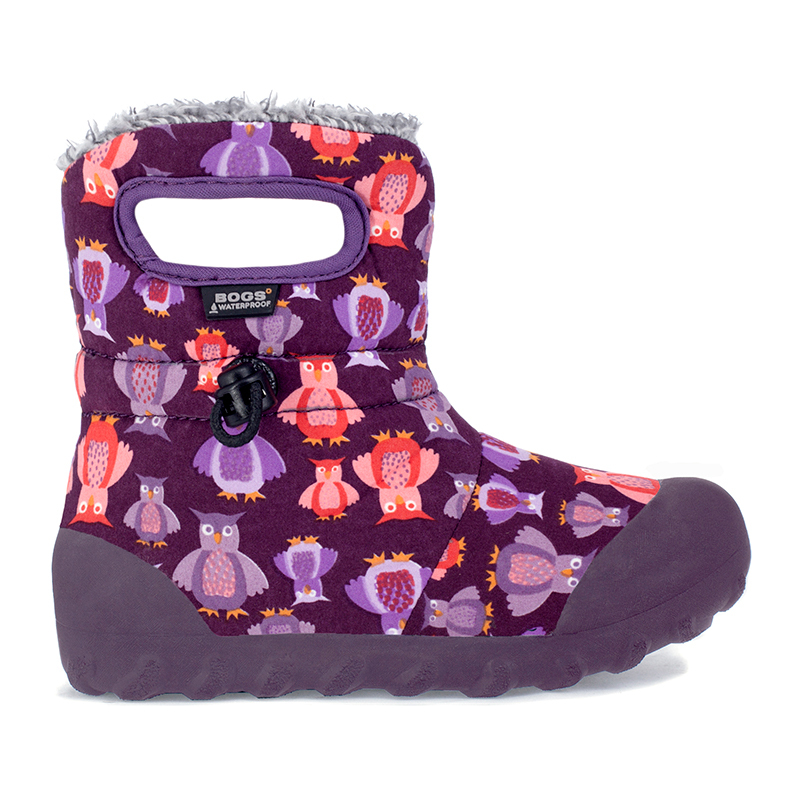 Keep your children dry and comfortable in the rain with these cute Owl-patterned waterproof boots. 100% waterproof, with a slipper-soft lining for ultimate comfort and a draw cord to allow secure fit. 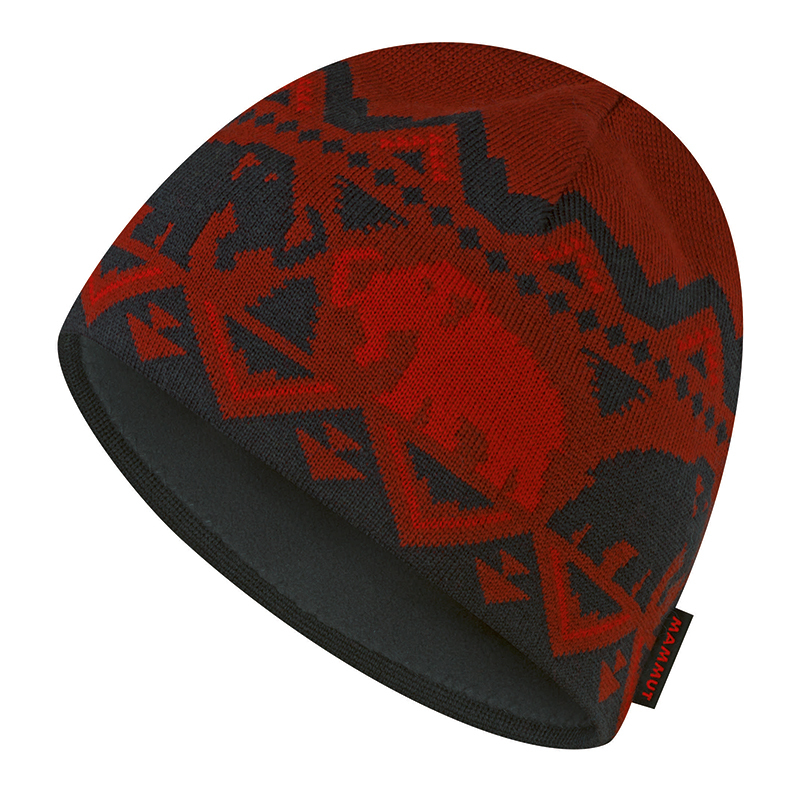 For the winter sports enthusiast, this light-knit warm Merino wool beanie from Mammut is perfect. The funky design comes in a range of colours and the interior is warming fleece. Suited to anybody that is outdoors no matter how wet the weather – this waterproof waist pack allows all essential items to be protected. 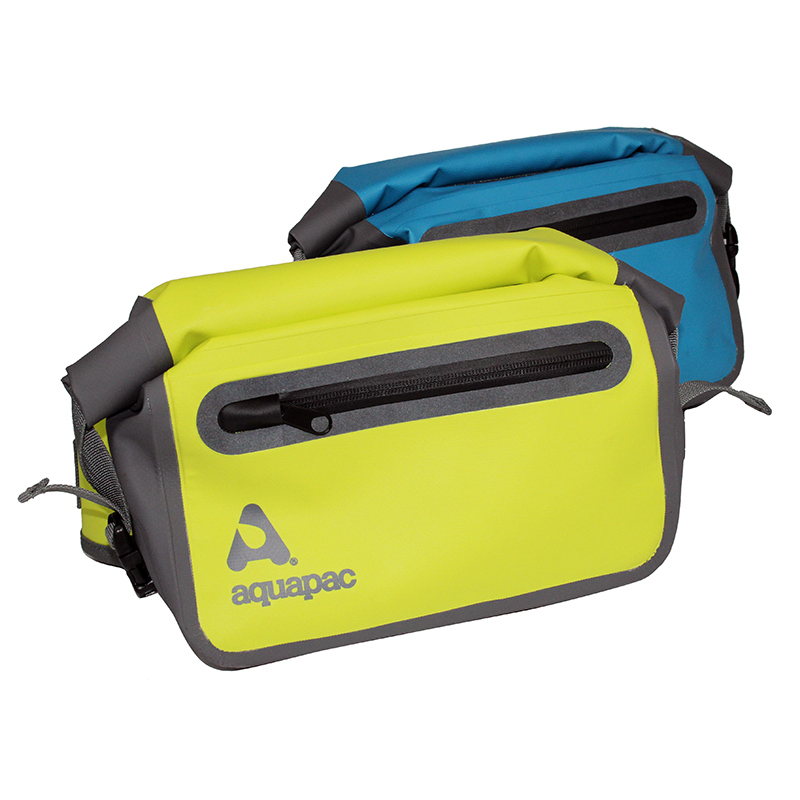 With 3L of capacity they are made from the toughest vinyl to withstand knocks, have a quick-access pocket and an internal zippered pocket. Perfect for some hot soup/food when out fishing or when hitting the slopes in a winter break, these Trailbreak Lunch Jugs have double wall vacuum insulation to keep things hot. The powder coating makes them easy to grip and they are durable and long-lasting. Want a gift for the outdoor photographer in your life? 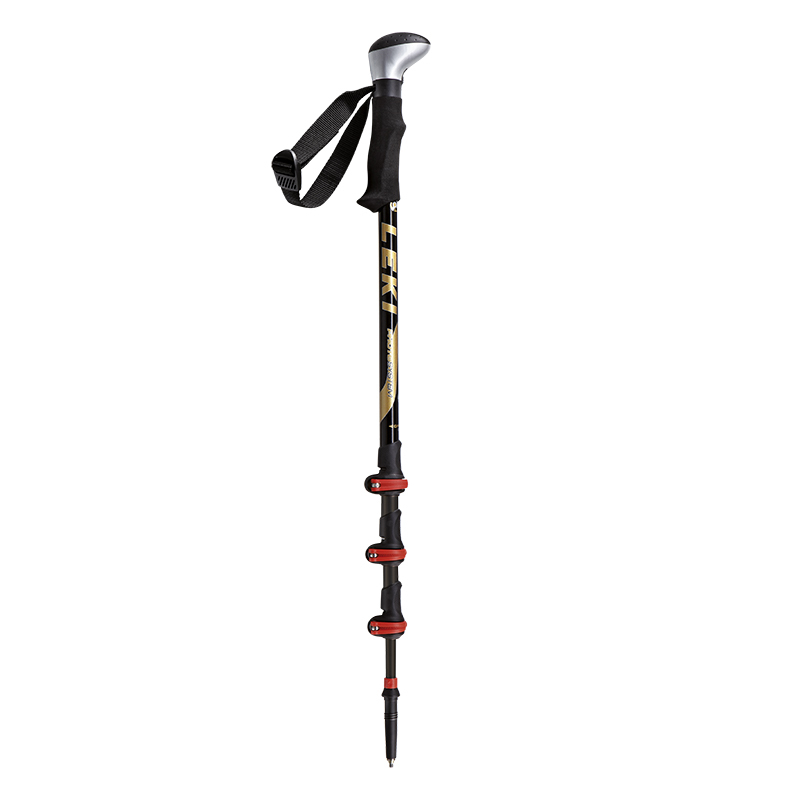 These monopod trekking poles will be right up their street. To get that perfect shot without being laden down with gear whilst out rambling, simply remove the photo-grip head and attach the camera, adjusting quickly and safely to the desired height to take a steady shot. 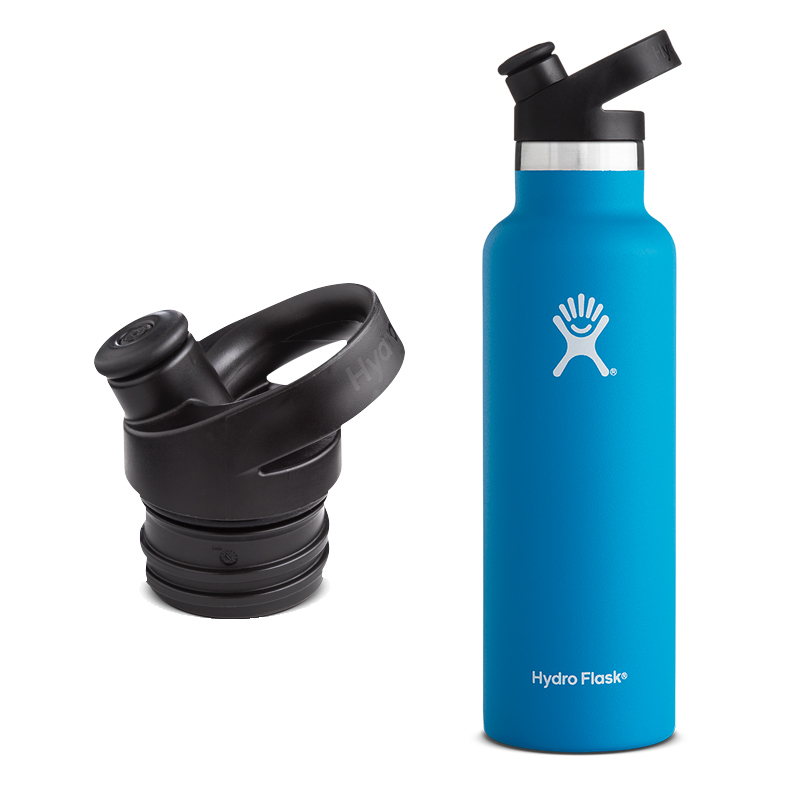 For someone who is busy on the go when outdoors, the Hydro Flask with Sports Lid makes a great choice. It can either keep drinks cold for 24 hours, or hot for 6. 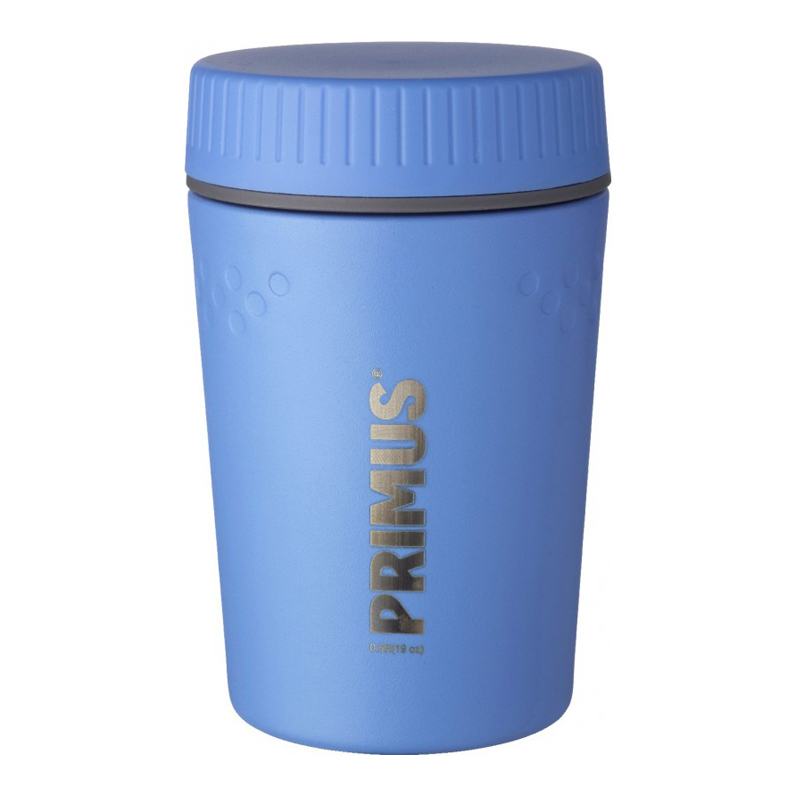 Easy to store in a small bag, rucksack side pocket or car cup holder this is versatile. Comes with a lifetime warranty and is compatible with other Hydro Flask accessories. 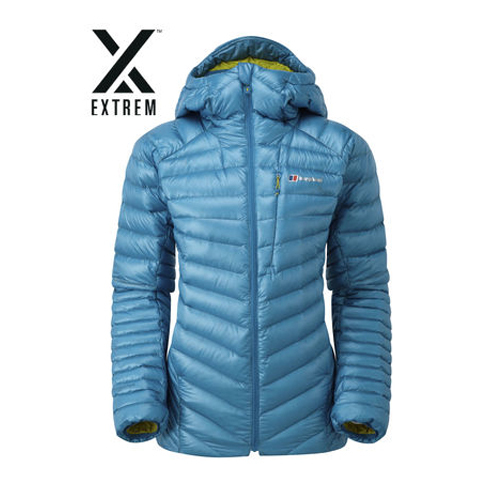 These jackets provide fantastic warmth for little weight. The insulation incorporates Nikwax Hydrophobic Down technology to provide exceptional water repellency, ensuring the user stays warm and dry when they need it most. The designs are modern and tailored, with body-mapping technology to provide low bulk and thermal efficiency. Don’t forget Nikwax winter products for your loved ones this Christmas! For them to continue enjoying the outdoors their gear should be up to performance too! 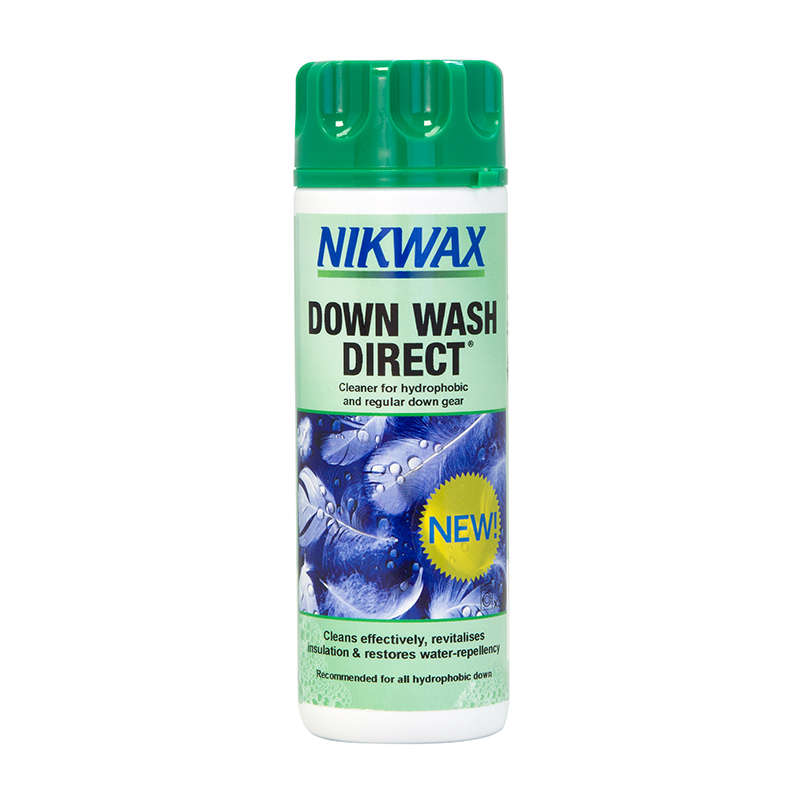 Down Wash Direct will clean their down filled items and restore water repellency and revitalise the insulation. Wool Wash is a perfect cleaner to enhance the natural wicking of woollen base layers; maintaining softness, refreshing them and preventing odour build-up in the fabric. Polar Proof is optimised for fleece garments, providing water repellency to the fibres whilst maintaining the breathability, keeping the user warm and dry.